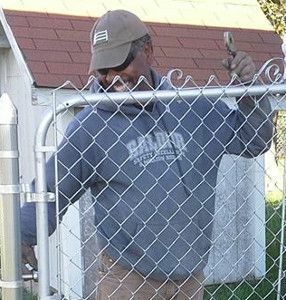 The founder of The Fence Man, Joe the Fence Man, has been a professional fence builder for over 35 years. He started out working for some of the Fort Smith area fence companies, learning the tricks, honing his skills, and becoming a master of his craft. But being a grunt while the fat cats cashed all the checks got old, and Joe began dreaming of running his own fence company. Fifteen years ago, he did just that. The Fence Man got in his truck and began building fences on his own part-time. Meanwhile, he kept building them for the fat cats part time to keep the bills paid. 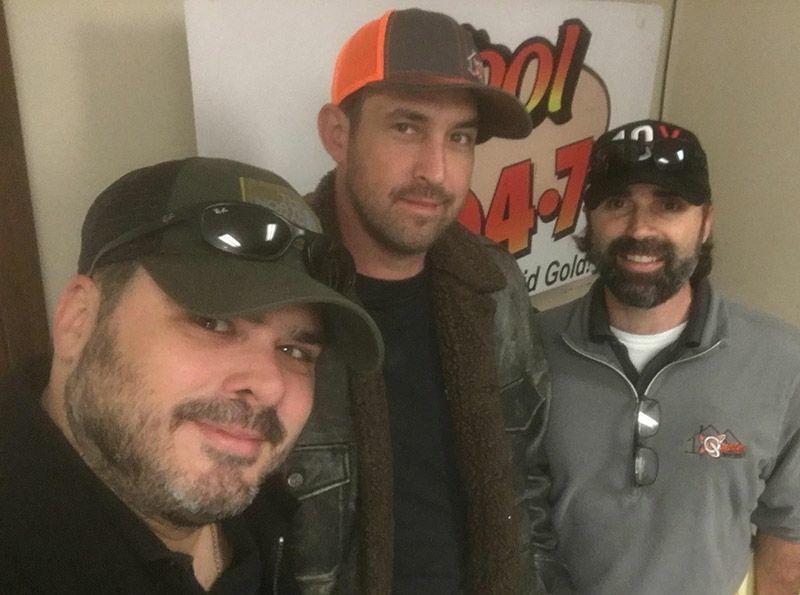 Starting with little more than his skills and a beat up truck, Joe and his family have turned The Fence Man into a thriving local company that has worked all over western Arkansas. The Fence Man has grown over the years and no longer has Joe at the helm, but he does train all the new builders, so you can be sure that your fence is built with the same expertise and pride. The Fence Man is now owned by Quantum Property Services and thrives with the same quality work that it always has. With the addition of Jeremy Woods, a capable manager and estimator, a team of installers, and help at the office, The Fence Man is big enough to serve the largest customers and the biggest jobs. But with a guy like Joe still training builders, no job is too small. Honest and reliable, The Fence Man builds with pride. In his spare time, Joe likes to DJ and jam. If you need a DJ or a field to party in, The Fence Man just might be who you're looking for! Give The Fence Man a call today - you'll be glad you did. A Division of Quantum Property Services, Inc.